Join us in our goal of changing lives one step at a time. 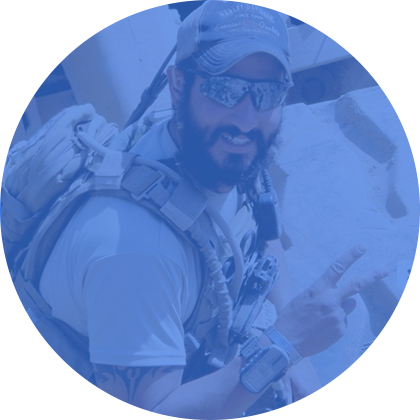 There are currently no Wounded Warrior owned Spinal Cord Injury Rehab Center of this caliber in the Tampa Area which combines the Veteran and Civilian communities. 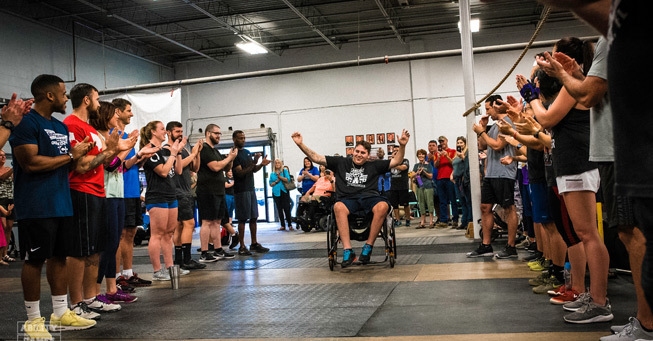 Most folks have to drive all the way to Orlando for cutting edge SCI rehabilitation work in a gym-like atmosphere. 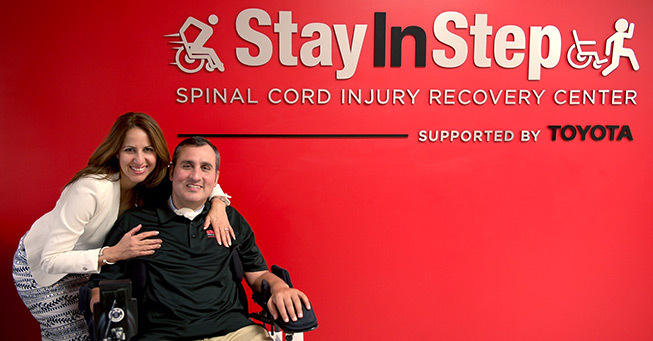 The Stay in Step Recovery Center will bring hope for spinal cord recovery right into the Tampa Bay Area. Enable SCI patients without insurance or other resources to receive therapy. 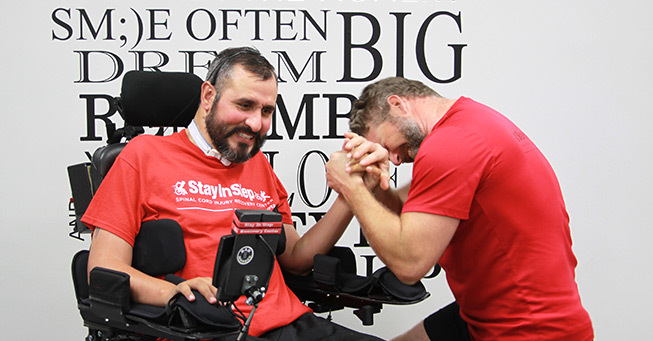 Here at Stay In Step, we utilize new age equipment and progressive therapeutic techniques to create individualized treatment plans for all our clients. We have a licensed Doctor of Physical Therapy on our staff that meets with all new clients to conduct initial evaluations and determine a treatment plan that best fits your needs, goals and level of functionality. 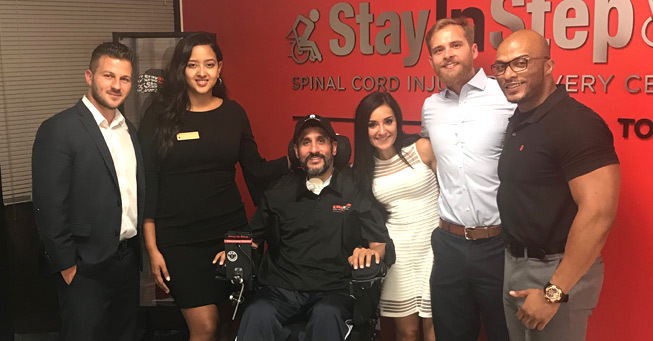 The Jesse Karn’s Supplemental Program has been established to provide financial assistance to Individuals who are suffering and living with a catastrophic spinal cord and or brain injury. This supplemental fund is to assist qualified individuals towards their long term rehabilitation program. We offer clients the opportunity to have the ability to afford to pay for the rehab they receive here at Stay In Step. We also offer supplemental funds that work along with some health Insurances if available. We offer internships to students currently seeking a degree in the healthcare field including PTA, OTA, Exercise Science, Exercise Physiology, Kinesiology, PT, OT, and Sports and Fitness. Our approach to SCI recovery provides students with insight to a very specialized form of therapy, broadening their knowledge and gaining valuable work experience in the field.